HEXARELIN 2MG. USA MADE PEPTIDE HIGHEST QUALITY AVAILABLE. Hexarelin is a synthetic peptide composed of only 6 amino acids making it a hexaptide. 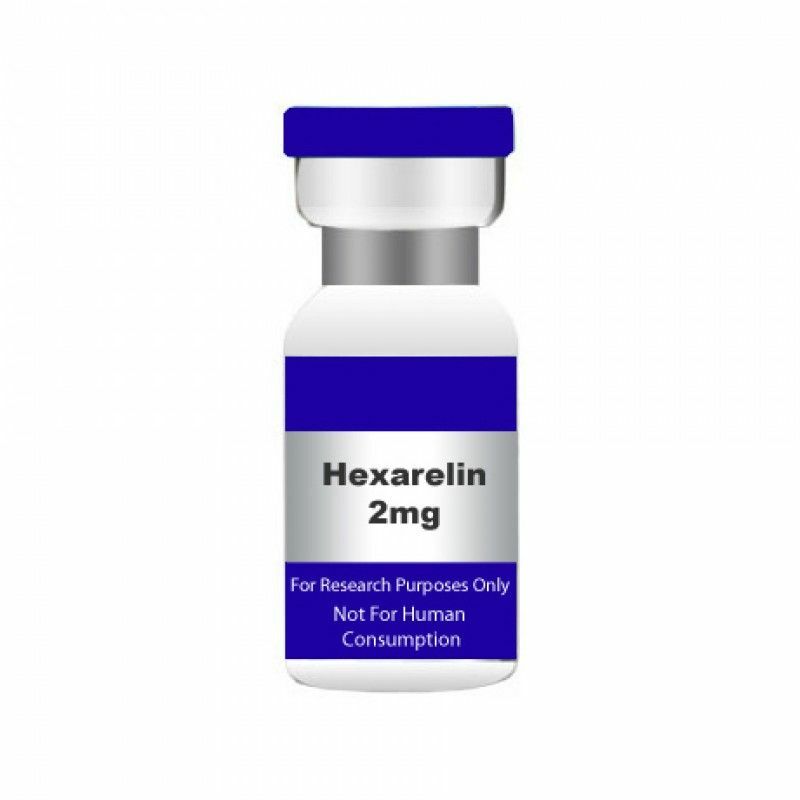 Hexarelin (HEX) is a peptide GH secretagogue with a potent ability to stimulate cardio protective actions. 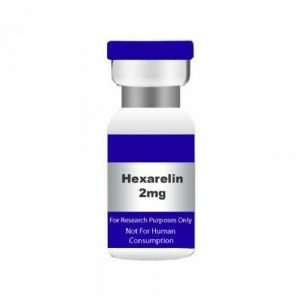 Because Hexarelin’s amino acid sequence may help in promoting the body to produce more Growth Hormone, it will not shut down the body’s own production. Hexarelin is a synthetic peptide composed of 6 amino acids making it a hexaptide with a structure that has been considered to promote the release of Growth Hormone. Hexarelin is a hexapeptide which belongs to the GHS family. This particular protein has been found to act on both pituitary gland and the hypothalamus, however, its mechanisms of action in the human physiologic system has not yet been fully elucidated (Arvat et al. 1995).